There are some great water-based activities to enjoy during your holiday, from admiring the marine life through glass-bottom boat trips to observing Menorca’s amazing geological landscape whilst kayaking. 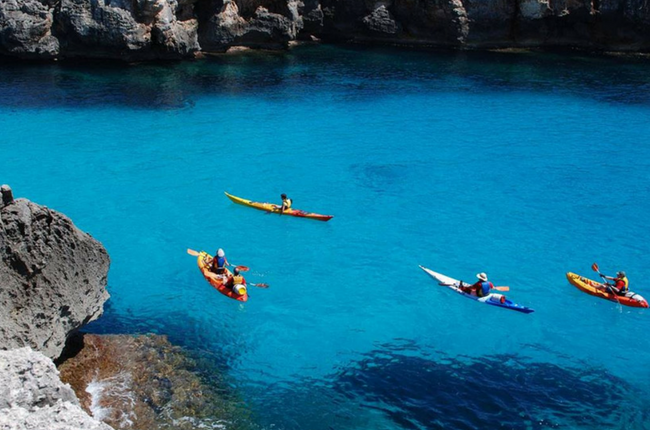 Not only is kayaking a great way to discover some of Menorca’s most secluded and beautiful beaches, you can admire the amazing coastlines, cliffs and Calas that surrounds the island. 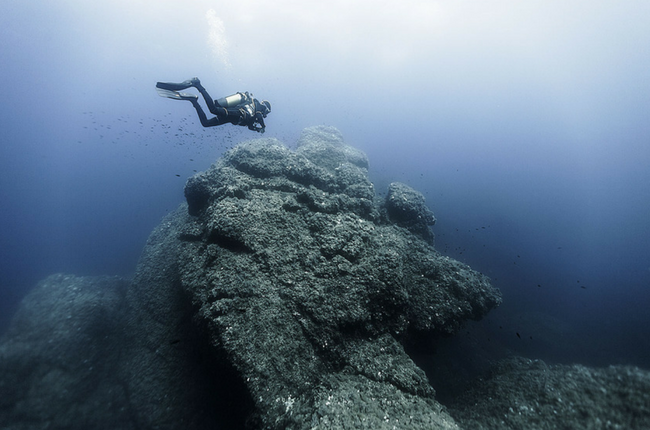 Menorca’s water is clear, calm and very clean, making diving a very enjoyable experience. 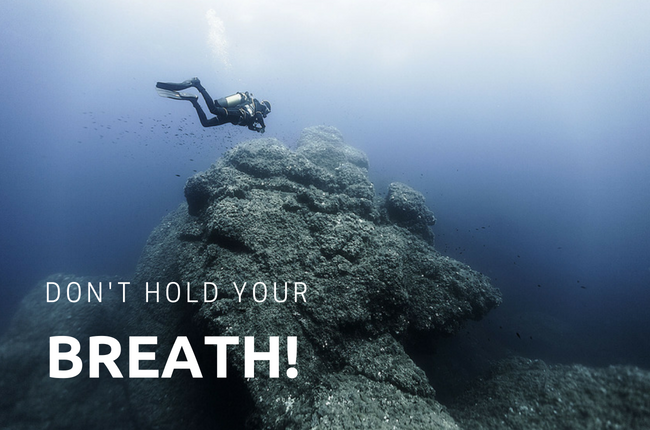 Whether or not it’s your first time to try scuba diving, there are several diving schools that suit all experiences. Discover the abundant sea life that flourishes in Menorca’s waters. Enjoy a whole day out and arrange for a snorkelling trip on a boat where you can combine a few things at once. Boat trip, snorkelling, sunbathing, swimming and sightseeing from the sea. There are many spots around the island to explore the world under the water. The area of Fornells in the north of the island is popular for water sports, especially for sailing and windsurfing. 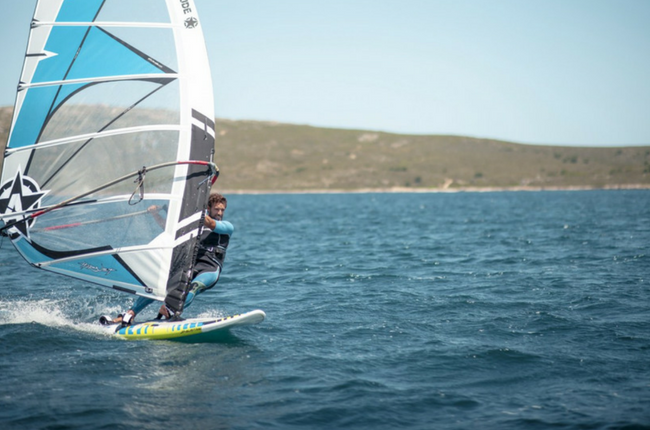 Here you’ll find a Windsurf Menorca who offer windsurfing, sailing, paddle boarding, and water skiing. Spend a day in Fornells and learn a new sport or borrow some equipment and appreciate the sun and sea a different way. You don’t have to actually be in the water to enjoy and appreciate it. Why not take a 1-hour tour of Mahon on a glass-bottom boat and explore its islands and bays and admire the great underwater view! We can personally arrange these activities on your behalf, simply enquire here and a member of our team will be in touch. Start looking forward to your holiday and make some unforgettable memories!